It truly started on December 12, 2011. I was living in Rapid City at the time and was not present at the first town hall, but I immediately felt like it was my duty to do something. 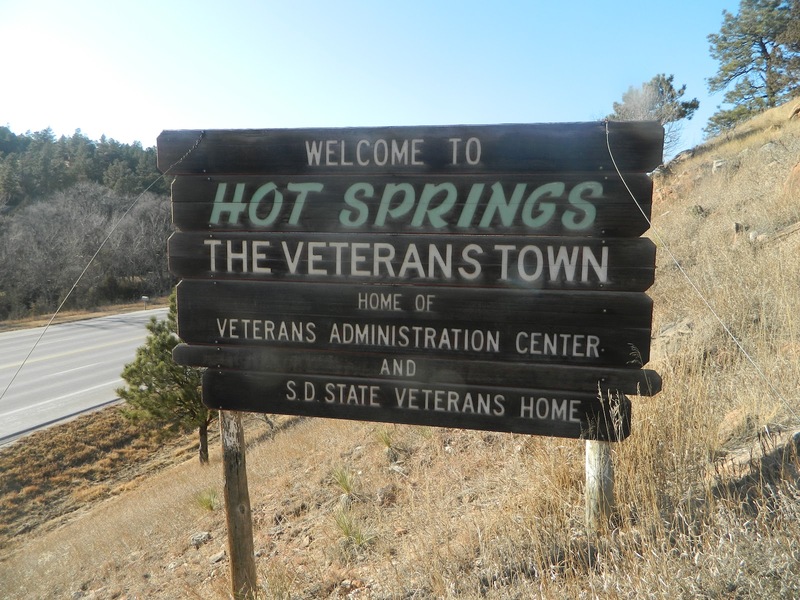 I started a Facebook page, then called “Save Hot Springs” and started sharing it with people. When I moved back to Hot Springs the following month, I joined the public relations subcommittee of the Save the VA group and began documenting everything I could in photo and video. The Page began “Save the VA” and I quickly went to work uploading news, videos and important documents both there and on the Save the VA website. I have been lucky to be privvy to moments quieter than these pictured here. Standing with Bob Nelson, Pat Russell, Don Ackerman, Amanda Campbell and Rich Gross the night before they left for DC. Sitting in meetings, quietly (and sometimes not so quietly) documenting discussions and plans and backup plans. But whether it’s those pensive moments or big ones with thunderous applause, like Amanda calling for Steve DiStasio’s resignation at the 2014 Field Hearing, it always feels like I’m living in a moment in history, even if only for Hot Springs. I hope my work will be useful to future generations of Hot Springs-ians in understanding what happened during these past five years and in the near future. Today, November 30, 2016, just two weeks under five years from that first town hall, another town hall will be held, this time with Secretary of Veterans Affairs Robert McDonald. Look at these photos, which show where we were then and later today, where we are now. Some of you today might realize there are only 9 photos here. Tonight, I will add one more representing the Town Hall with Secretary McDonald. The Hot Springs VA is still here. We made them come to us. Today is a victory no matter what the outcome. Today is Hot Springs history. It’s not about the town. It’s about the veterans. Photos by Justin Gausman, William Ing and US Senate.